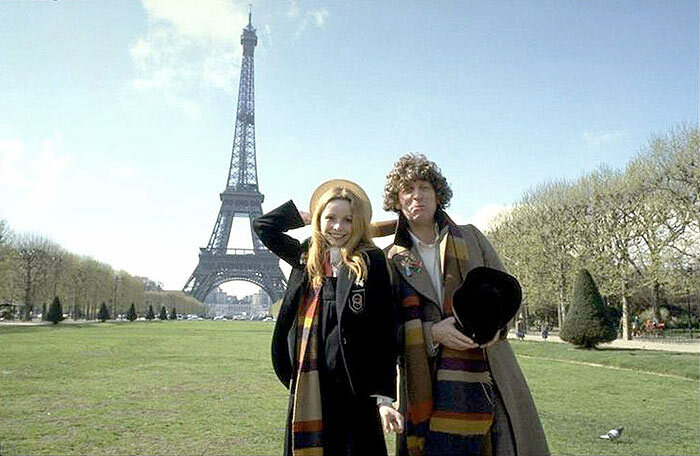 This Week In DOCTOR WHO History: Oct 4th to Oct 10th | Warped Factor - Words in the Key of Geek. School children received a special treat this week in Doctor Who history. Part two of Planet of Evil gets things underway this week in Doctor Who history: Broadcast Saturday October 4th 1975 at 5:46pm, it was watched by 9.9 million viewers, more than double the audience of part two of Meglos, which premiered just five years later to 4.2 million. Heading North of the border for the weekly Scottish Doctors section. First up it's back to 1989 and part one of Ghost Light, which saw the Seventh Doctor take Ace and 4.2 million viewers to Gabriel Chase. And then we have the Twelfth Doctor with an overweight moon, a big arachnid problem which turns out to not be an arachnid problem and something to do with dragons & eggs or something like that - Kill The Moon basically. A story which on its premiere broadcast of 8.30pm, Saturday October 4th 2014, was watched by 6.91 million viewers. What a difference a year makes, as on this day in 1988 Season 25 of Doctor Who got underway with part one of Remembrance of the Daleks. 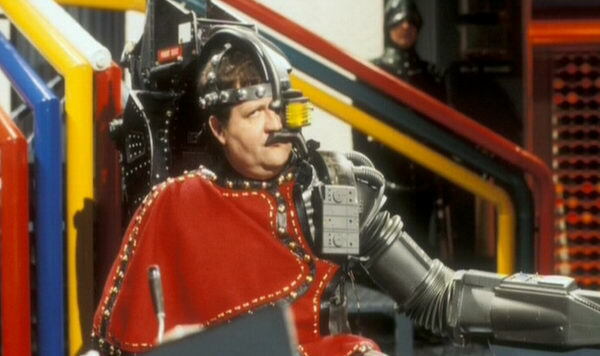 Widely regarded as one of the best stories from 1980s Who, ot was broadcast at 6:34pm that Wednesday evening, and watched by 5.5 million viewers. 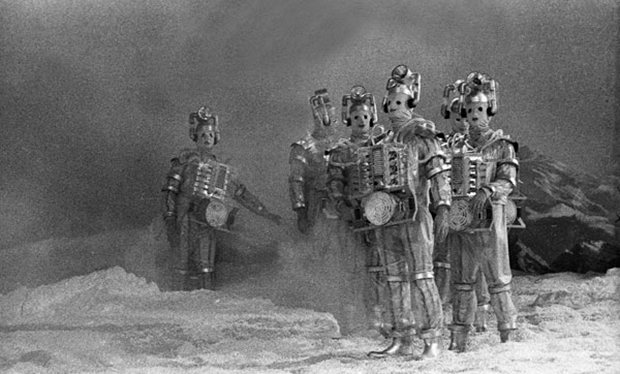 It was the beginning of the end for the First Doctor, as on this day in 1966 The Tenth Planet got underway at 5:52pm, with 5.5 million viewers watching. Then it's Fourth Doctor time with part two of The Invisible Enemy, which was broadcast in 1977 and watched by 7.3 million viewers. Finally, on this day in 2007, 1.18 million were tuned into part one of The Sarah Jane Adventures story Eye of the Gorgon. Mission to the Unknown was broadcast on this day n 1965. 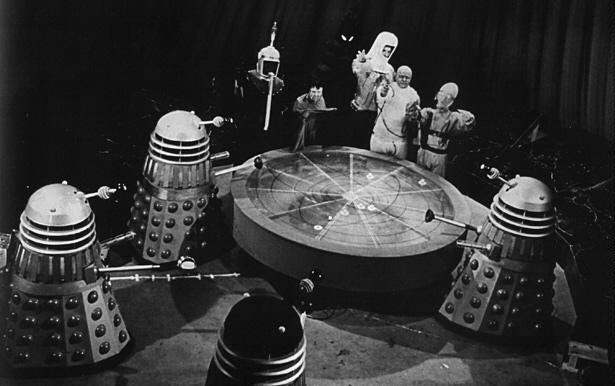 It is the sole standalone episode of the show's original run (besides the 1983 feature-length anniversary special The Five Doctors, which was later shown in a multi-episode form), and serves as an introduction to the 12 part story The Daleks' Master Plan. 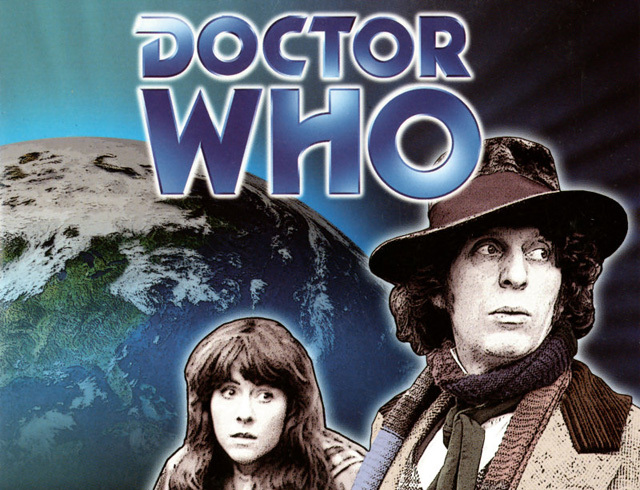 It's also notable for the complete absence of the regular cast, including the Doctor (although William Hartnell is still credited on-screen), instead the story focuses on Space Security Agent Marc Cory and his attempts to warn Earth of the Daleks' latest plan. 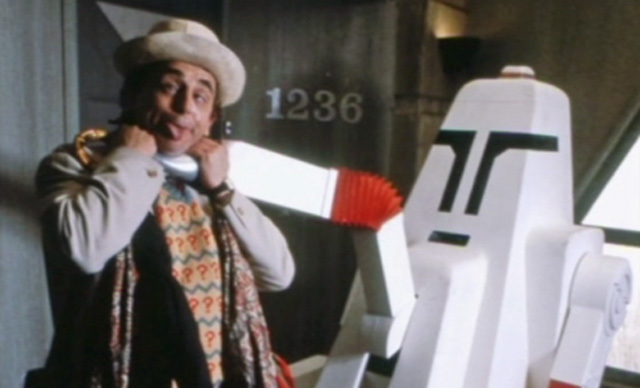 Unfortunately, although audio recordings of the episode exist, no footage remains in the BBC archive, so only the 8.3 million viewers tuning in that Saturday have seen it in all its glory. 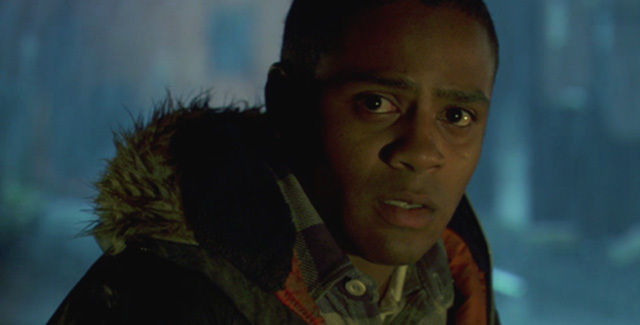 Wrapping things up for another week we have the start of another new story from season 5 of The Sarah Jane Adventures. The Curse of Clyde Langer was broadcast in 2011 and watched by 0.79 million viewers. That will be your lot until the Twelfth Doctor goes Before The Flood next Saturday.